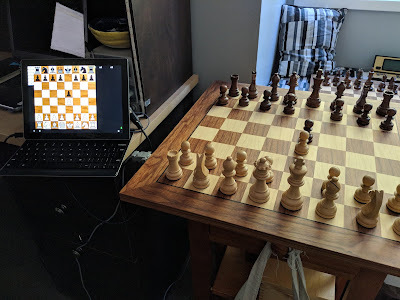 Besides the Millennium and DGT, Chess for Android now also supports the Certabo electronic chessboards. 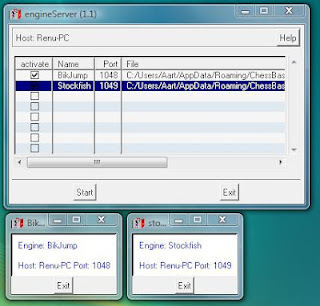 I hope to roll out a next update soon, after more rigorous testing. 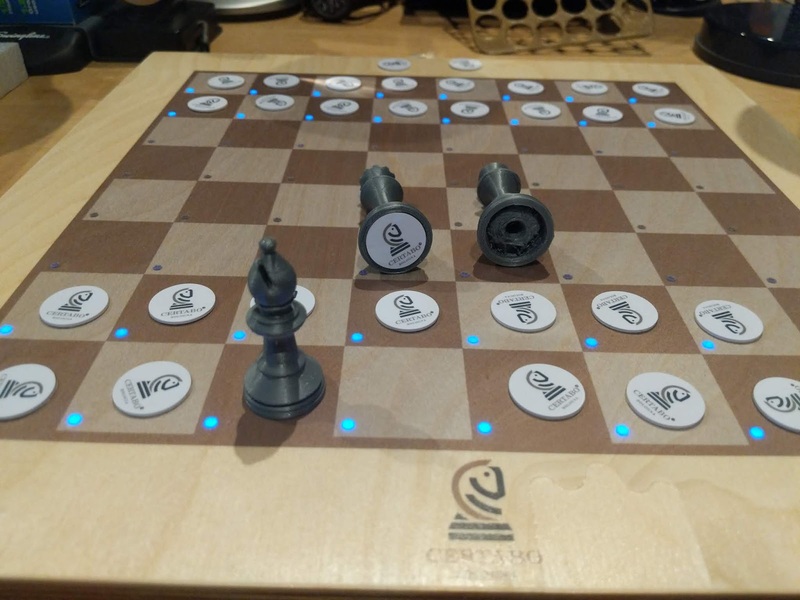 Unlike the other boards, the Certabo board does not necessarily come with chess pieces. 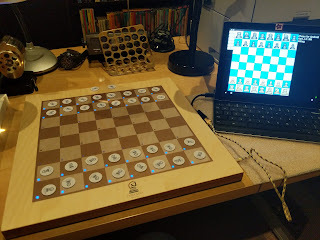 Instead, a set of 34 identifying chips is provided, which can be attached to the bottom of pieces in any chess set (which means that, unlike the other board, the GUI must first match newly attached chips with the right pieces). Since I did not have a spare set, I asked my brother-in-law, Gerard Harbers, who just bought a fancy new 3D printer, to print a full chess set for me. He enthusiastically got to work! The pieces have some spare room at the bottom, perfect for placing the identifying chips.